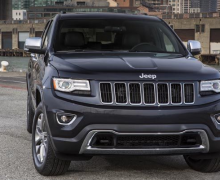 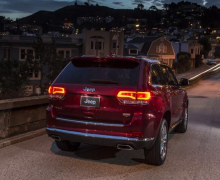 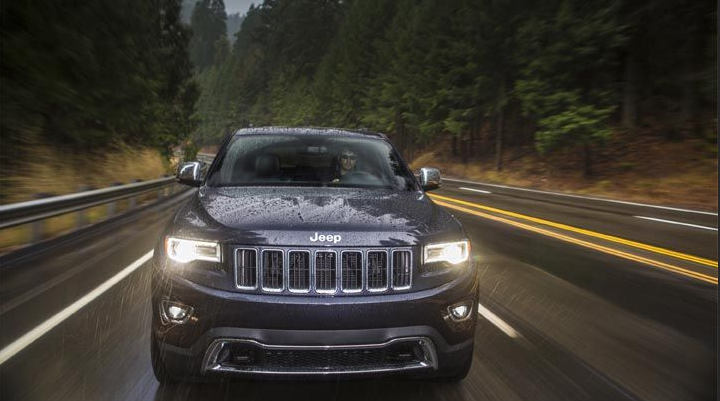 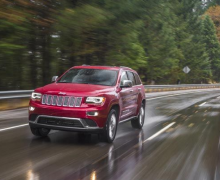 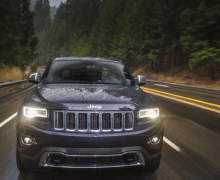 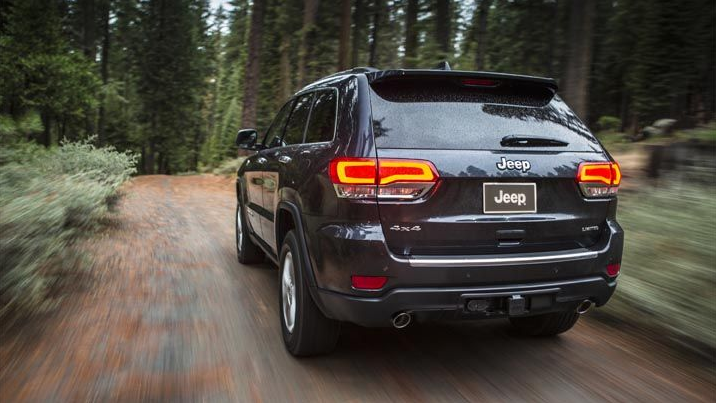 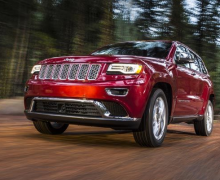 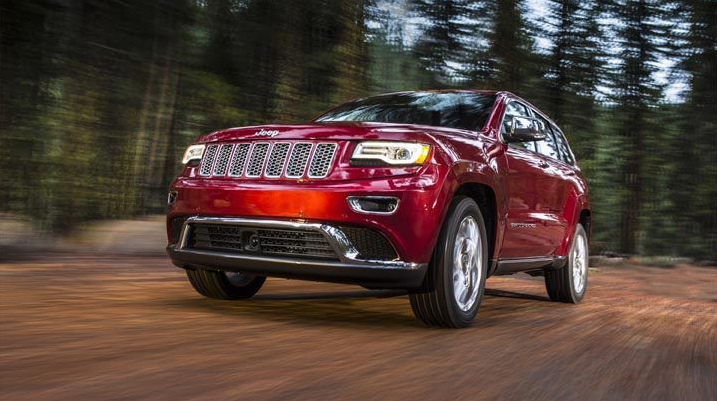 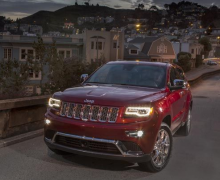 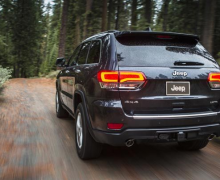 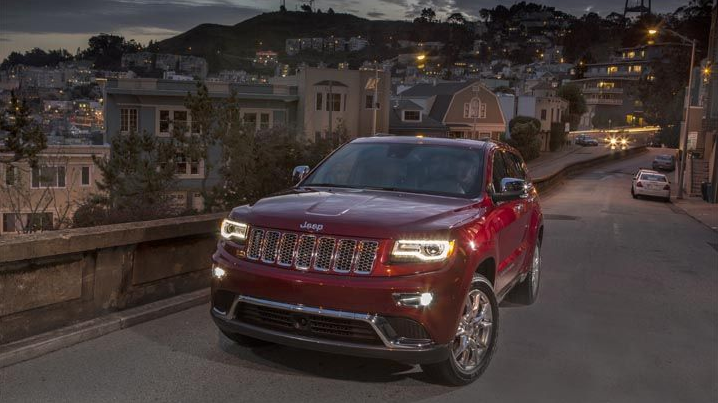 Grand Cherokee achieves the most premium status by delivering an experience that is truly first class. 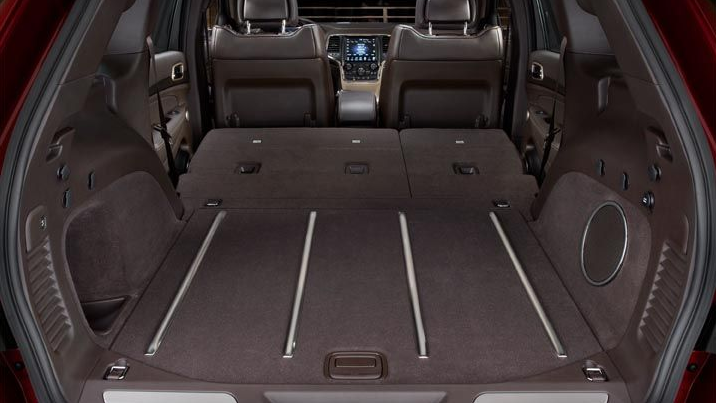 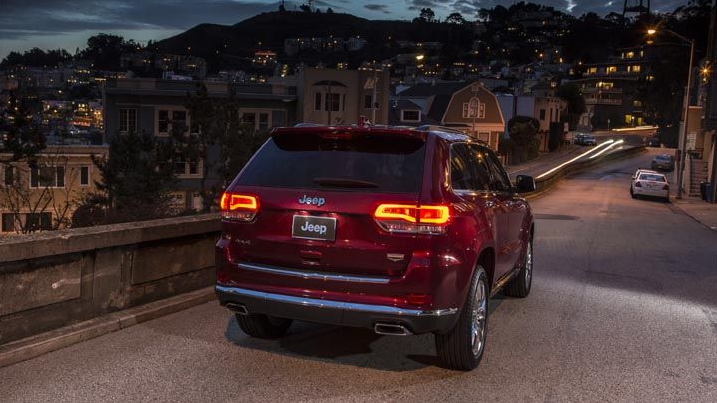 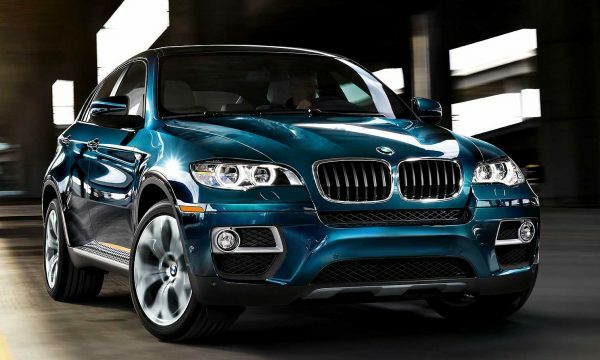 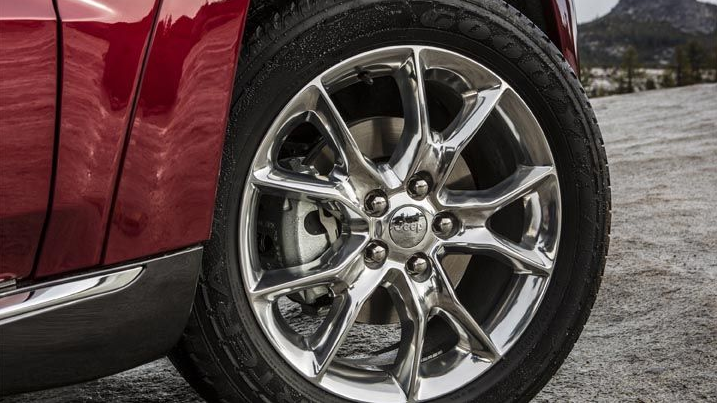 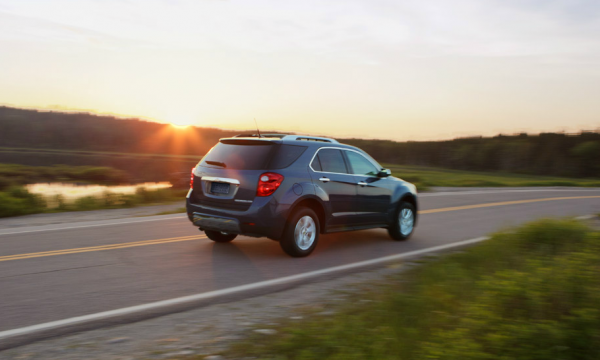 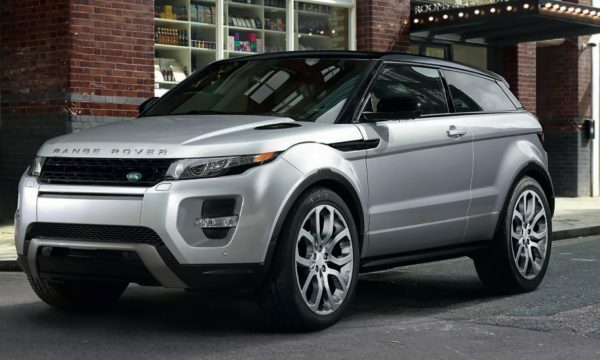 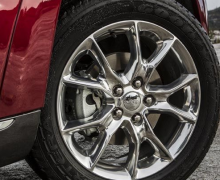 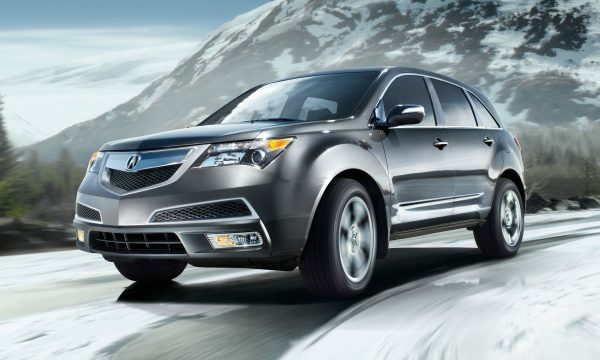 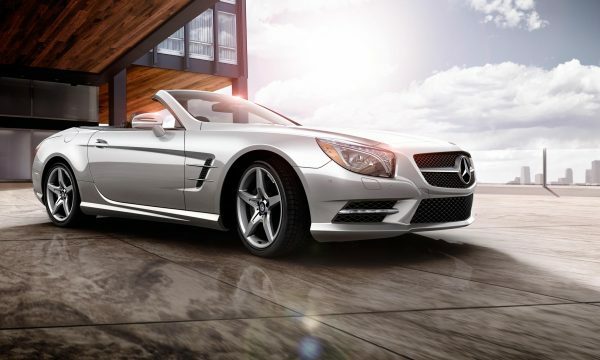 No other similar-sized SUV presents a more extensive list of luxurious features. 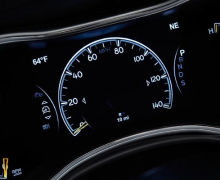 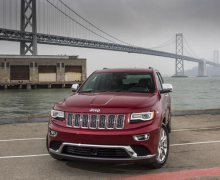 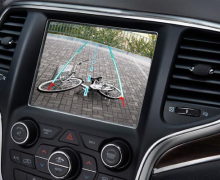 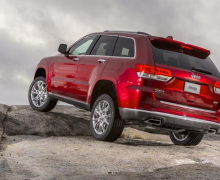 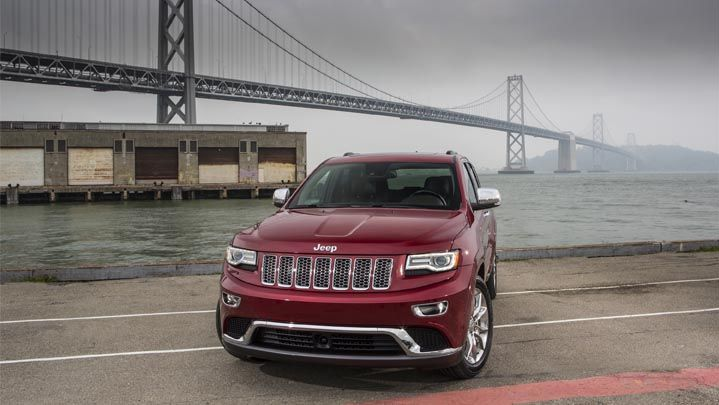 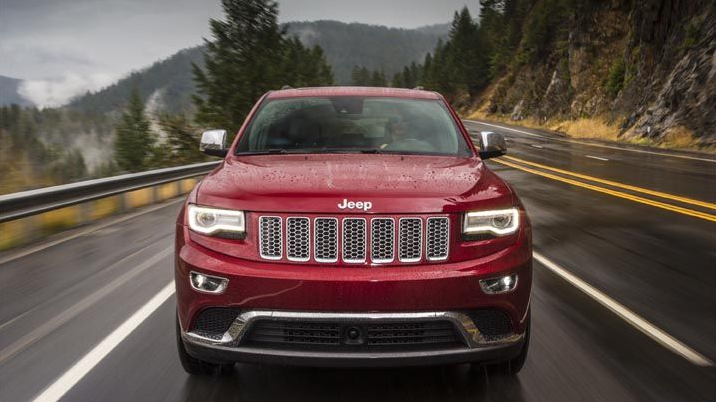 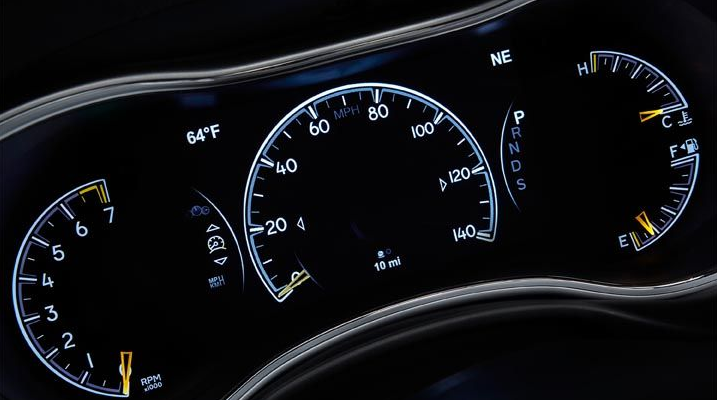 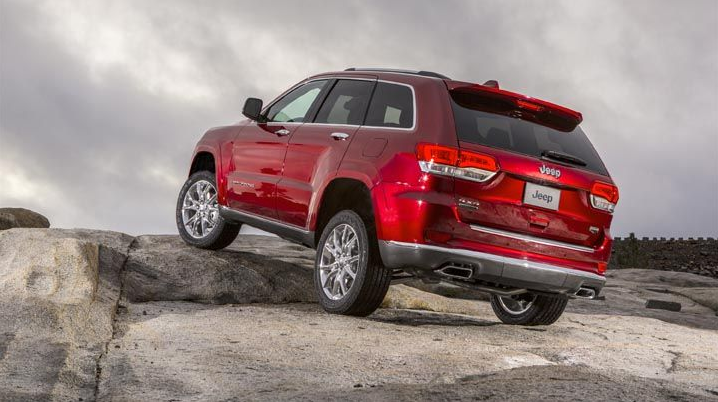 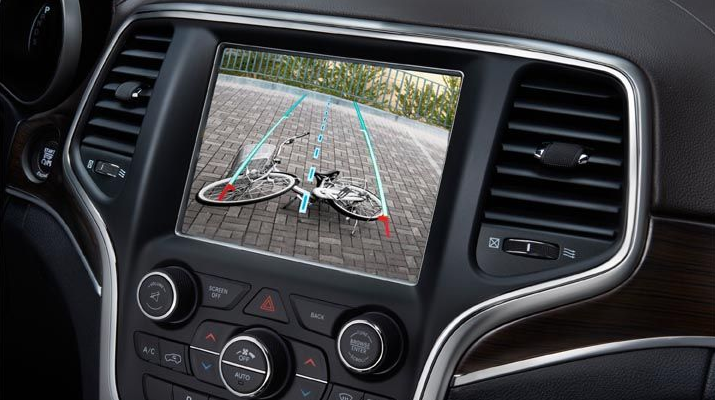 Grand Cherokee Summit owns this benchmark of exclusivity. 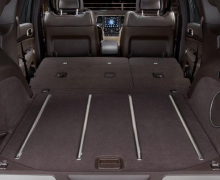 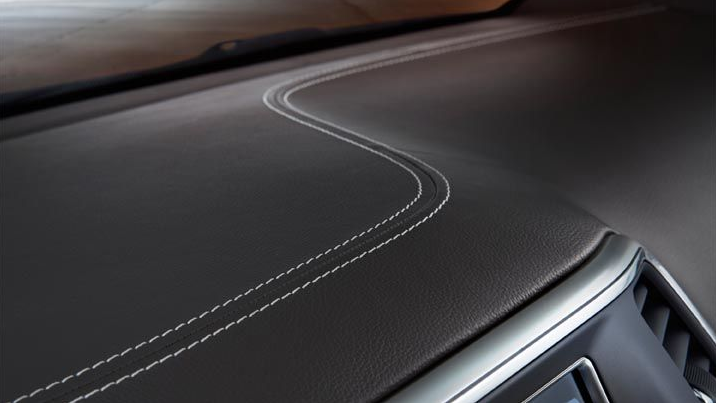 New features for include illuminated door sills, Berber cargo mat and premium audio badging. 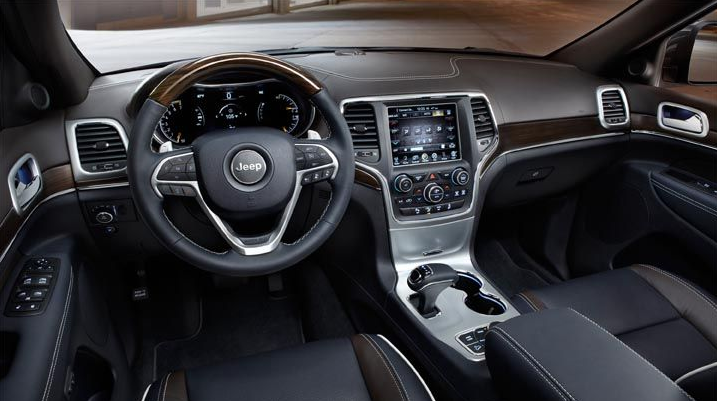 Grand Cherokee Summit’s available Jeep® Brown interior is inspired by the warm tones that grace the majestic walls of the Grand Canyon. 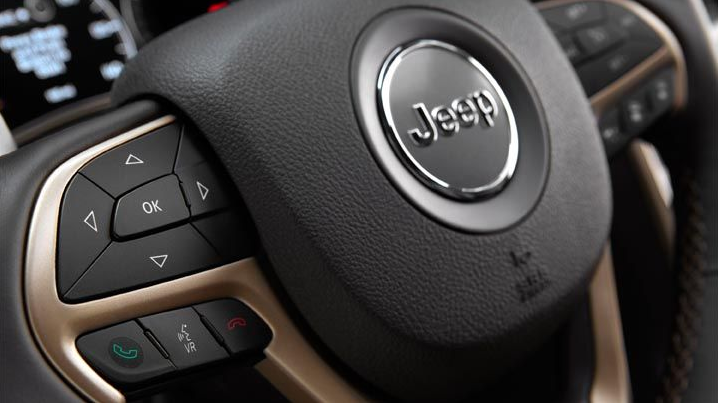 Copper-colored bezels and accent stitching continue the homage to this world wonder. 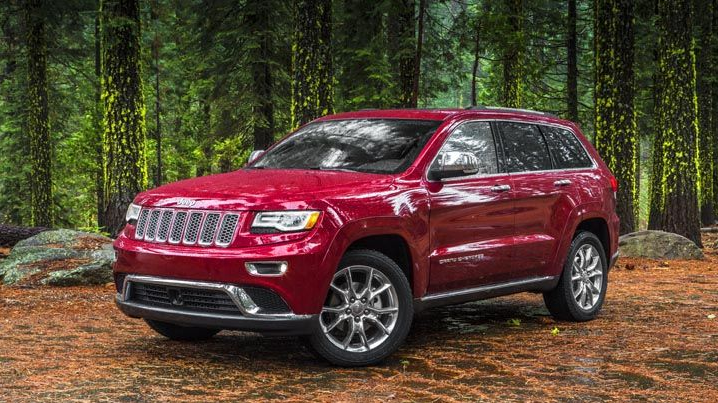 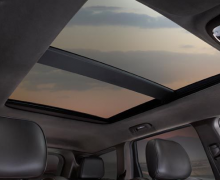 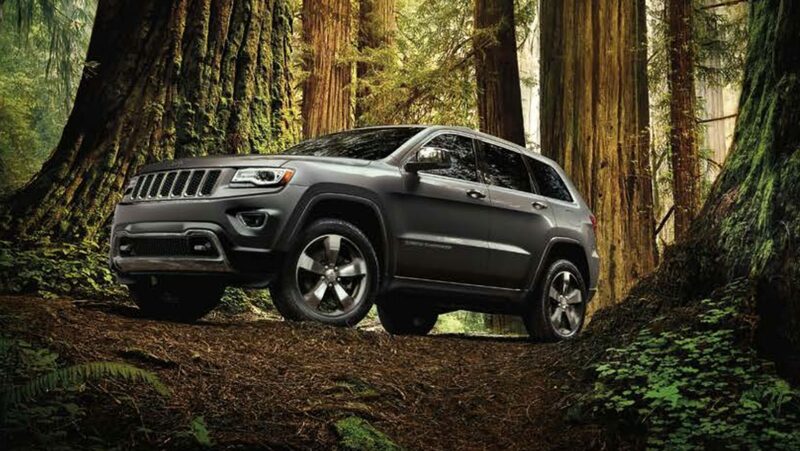 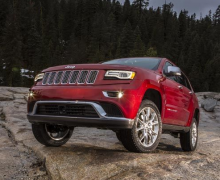 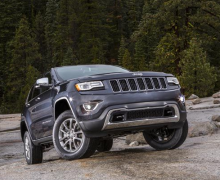 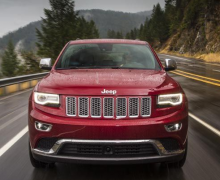 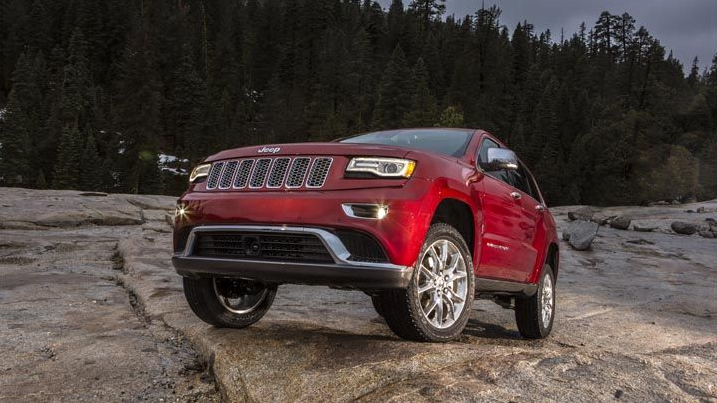 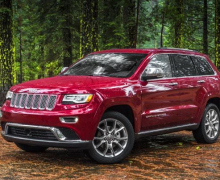 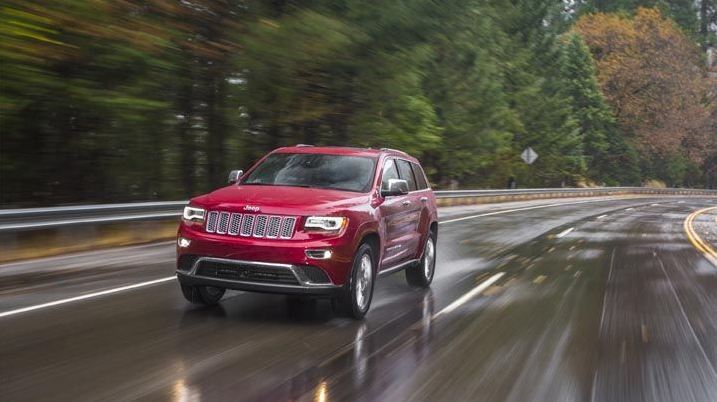 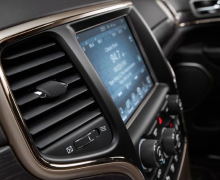 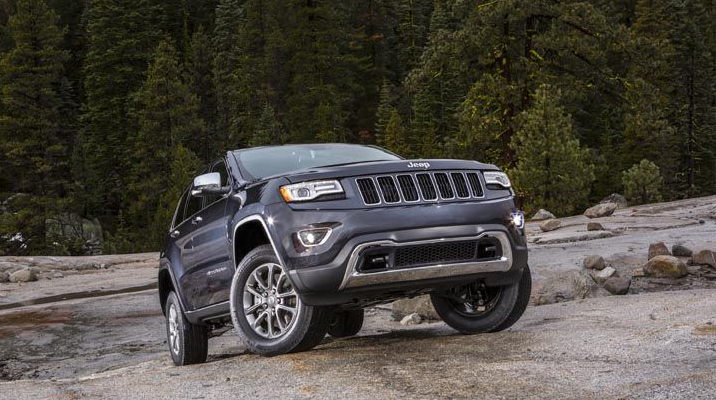 Grand Cherokee Summit’s cabin removes you even further from the sound of traffic and wind. 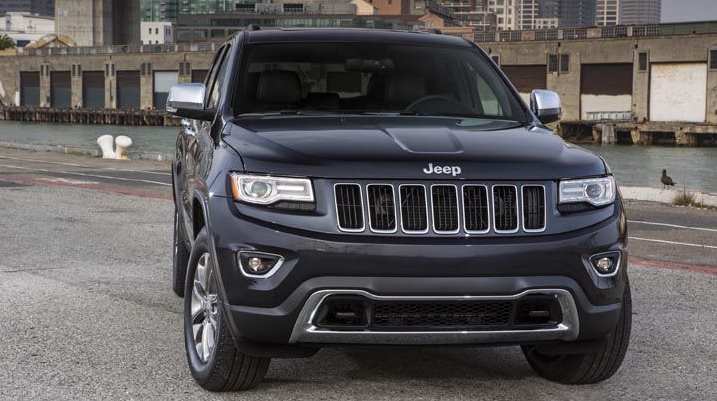 The standard acoustic front side glass is now matched by the new, now-standard acoustic glass in the windshield and rear side windows. 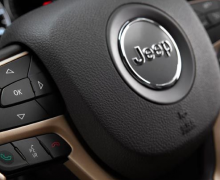 They all work together to noticeably decrease NVH (noise, vibration and harshness). 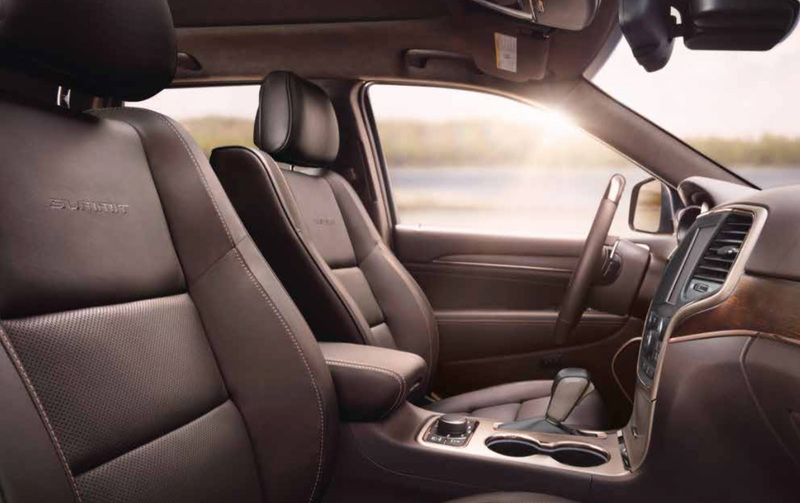 Here, peaceful comfort comes along for the ride. 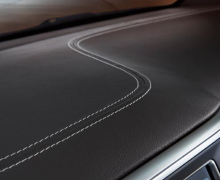 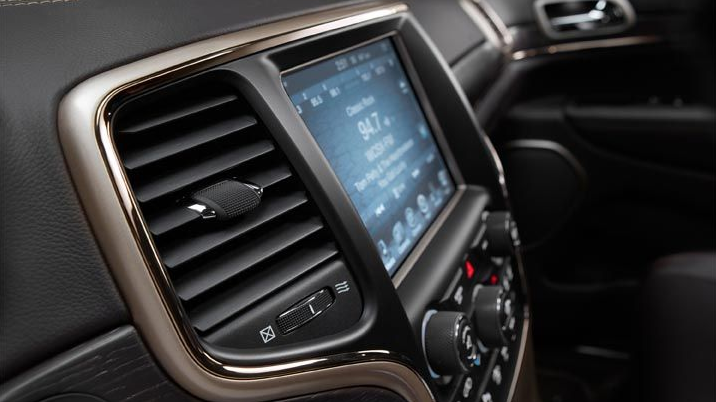 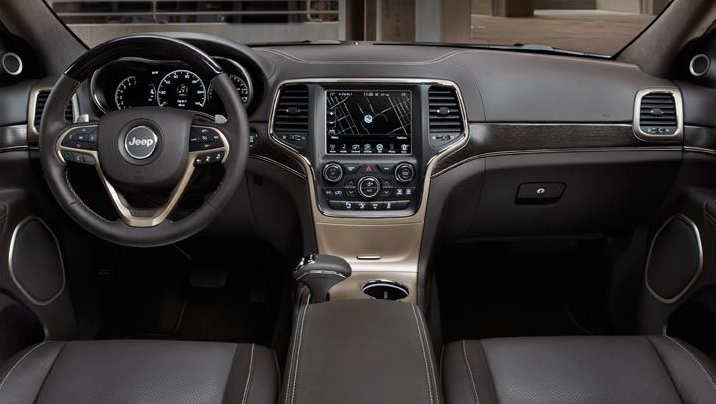 Premium Natura-Plus leather is featured on Grand Cherokee Summit’s leather-trimmed seats, console, upper instrument panel and door panels. 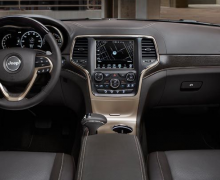 Real open-pore wood in Summit Brown adorns the instrument panel and door trim. 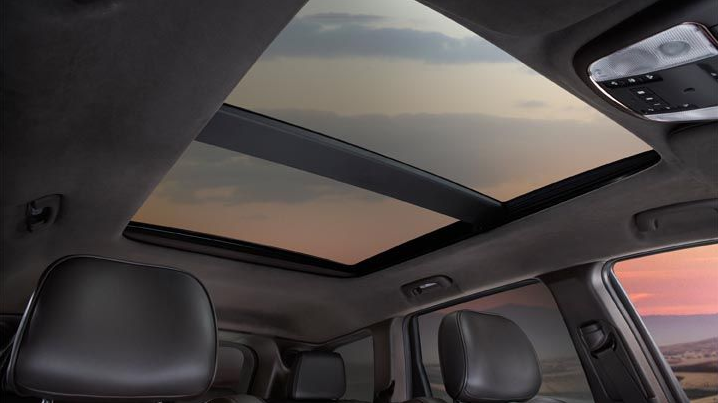 A soft, suede-like headliner adds to the rich appeal of Summit’s unique interior design.